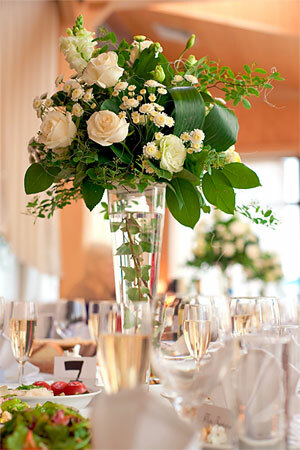 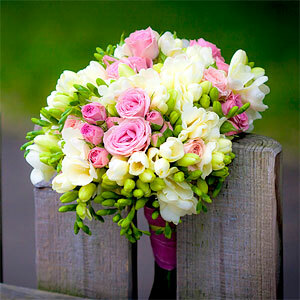 At ShayBrey Florists, we create imaginative floral designs that are both sophisticated and spontaneous. 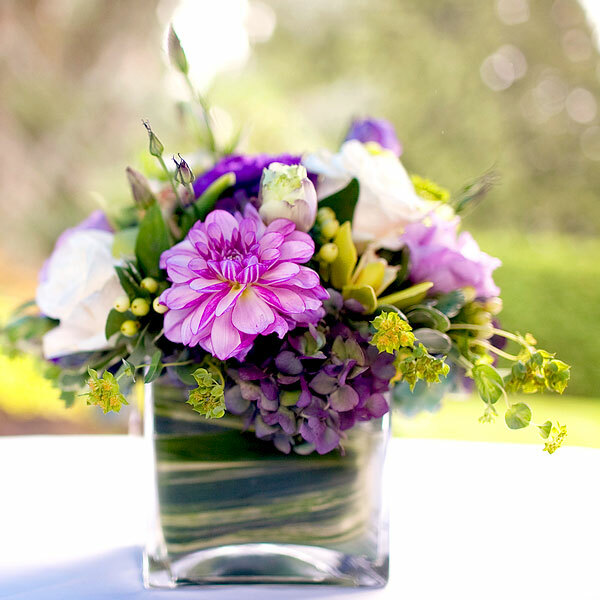 From single floral arrangements to complete room décor, whatever your tastes, we can accommodate your flowers! 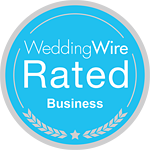 We use quality flowers and materials in ways that will always impress! 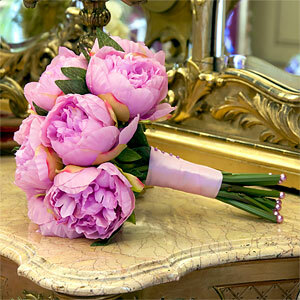 We also work with Silk or Dried Flowers offering a limitless color and flower species palette that will last a lifetime. 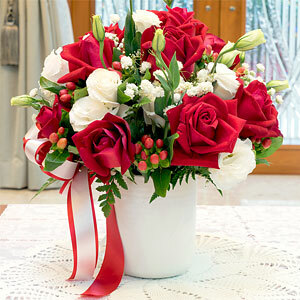 Let ShayBrey Florist Shop design a custom flower arrangement especially for your loved one! Fresh, Silk, or Dried Flowers, let ShayBrey Florists custom design especially for you! ©2019 ShayBray Florists – All Rights Reserved.